Our Teachers have got some moves! 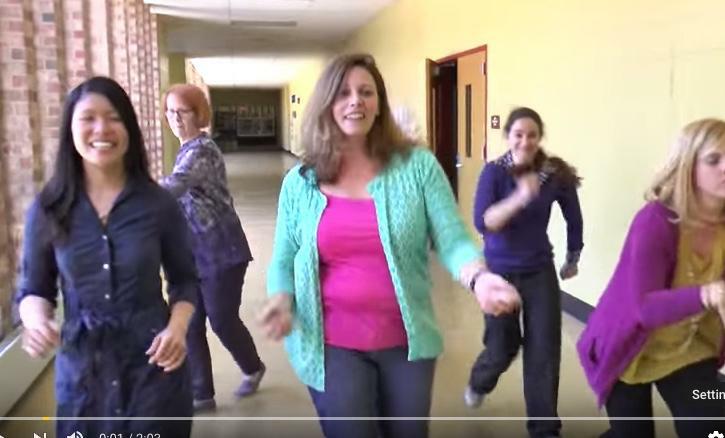 The NPHS staff send a special goodbye to the Class of 2016 through this special dance. Seniors watched this video at Senior Class Night.